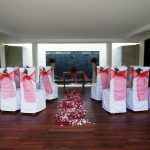 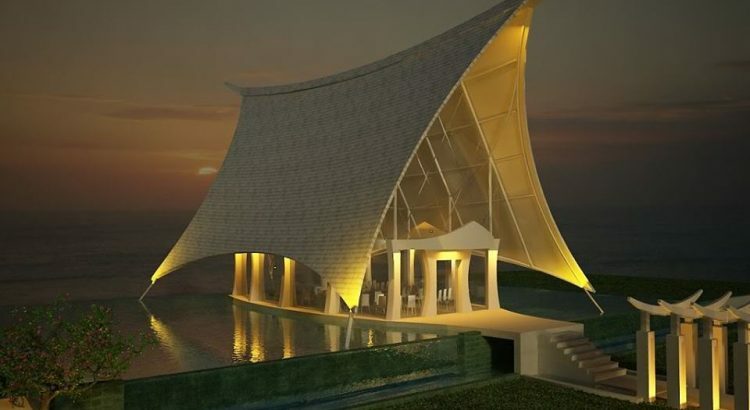 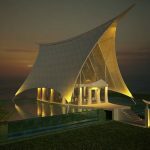 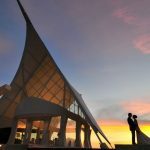 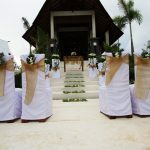 Dramatically situated on the cliffs of Uluwatu, The Ritual Wedding Chapel combines modern architectural design with traditional Balinese themes to create a uniquely sophisticated venue that will take your breath away with 180 degree views that offer some of nature’s most beautiful elements in one place. 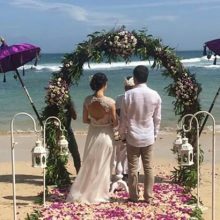 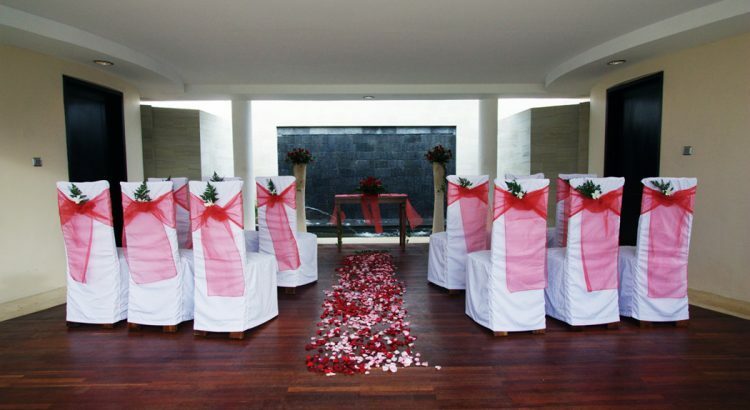 As a private retreat thoroughly enhanced by the natural splendour of the Balinese coast, The Ritual Bali Chapel makes sure that getting married in Bali combines the alluring mystique of an international destination with the reassuring comfort of a domestic address. 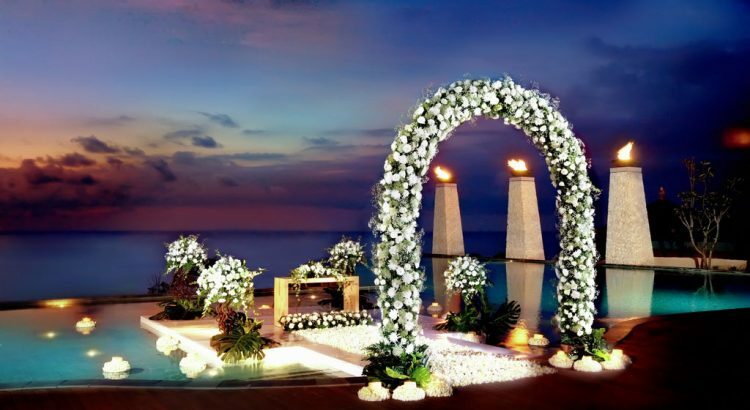 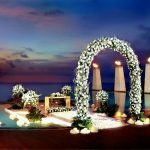 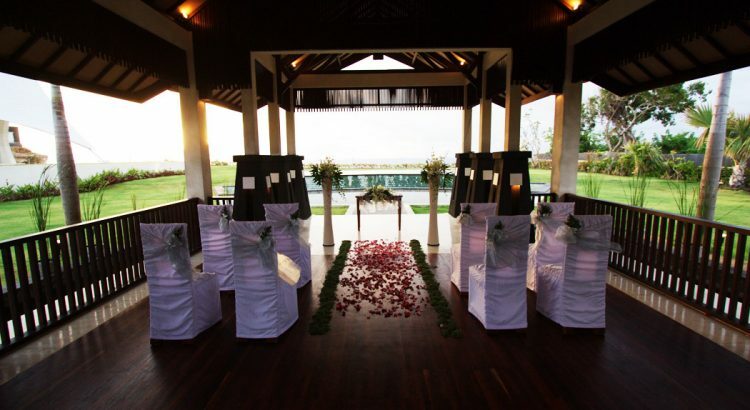 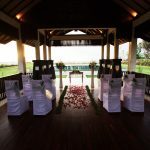 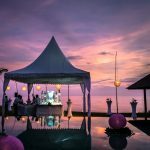 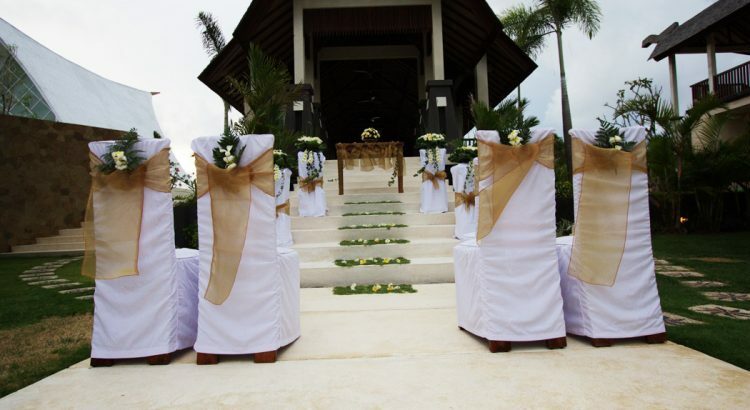 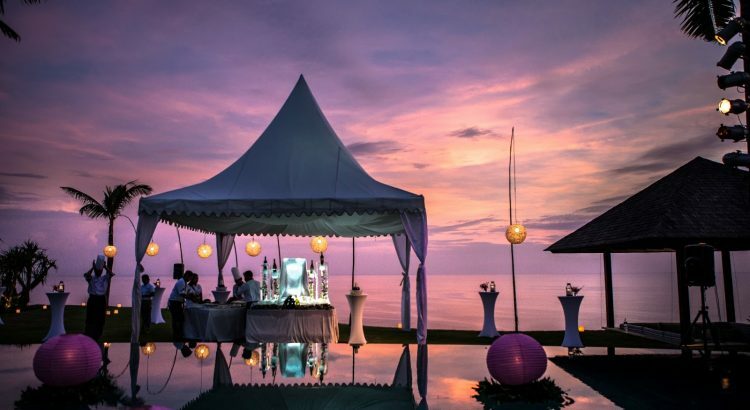 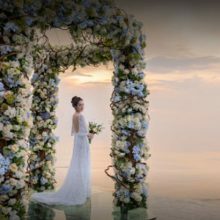 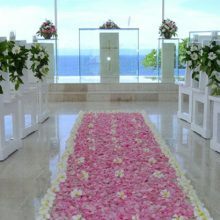 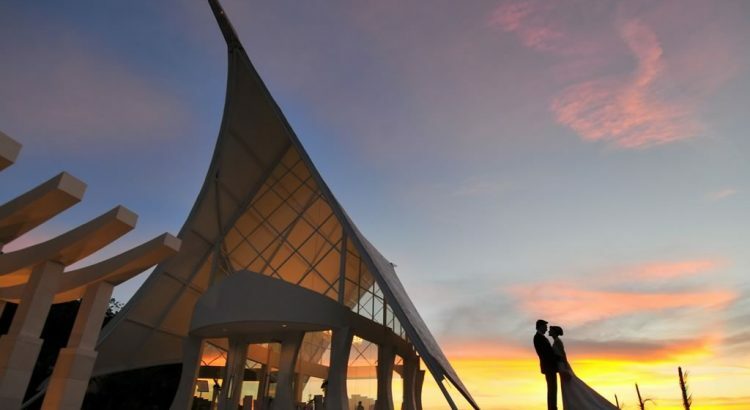 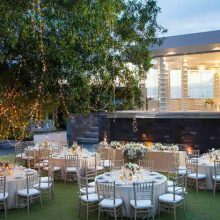 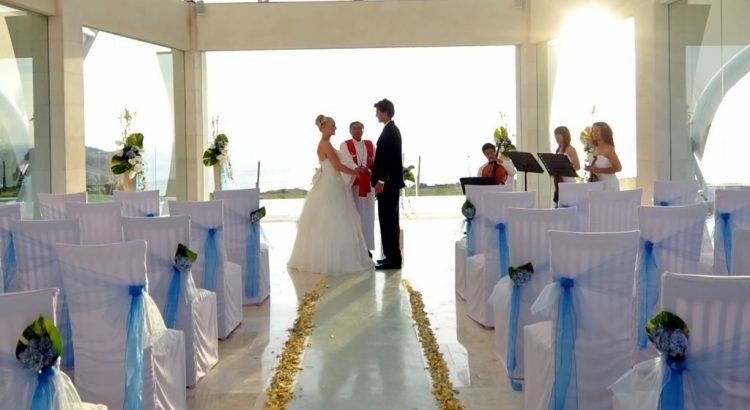 • Sunset Cliff Side Garden Wedding (17:30hrs – 22:00hrs), the additional cost is US$750.00 nett (a mandatory to have dinner reception for sunset weddings).